This is our latest High roller Casino Design 500 Professional casino 14g hi-grade Clay material poker chips. 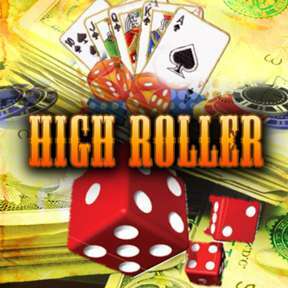 These High Roller Professional poker chips have been designed for the high roller poker players. With an insert, this gives them the weight, feel and sound of a real casino quality chip. These chips are the closest that you will get to a real casino chip. The interior is velour lined with space for 500 chips, included are 2 Decks of *Playing Cards and 5 Dice used in a Real craps Game. You will receive 5 denominations in this High Roller Professional Casino poker chip set.